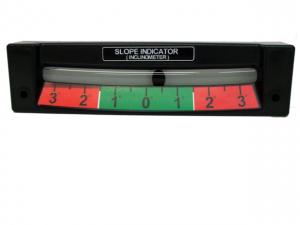 The Compact Inclinometer measures pitch and roll using a remote incline sensor. 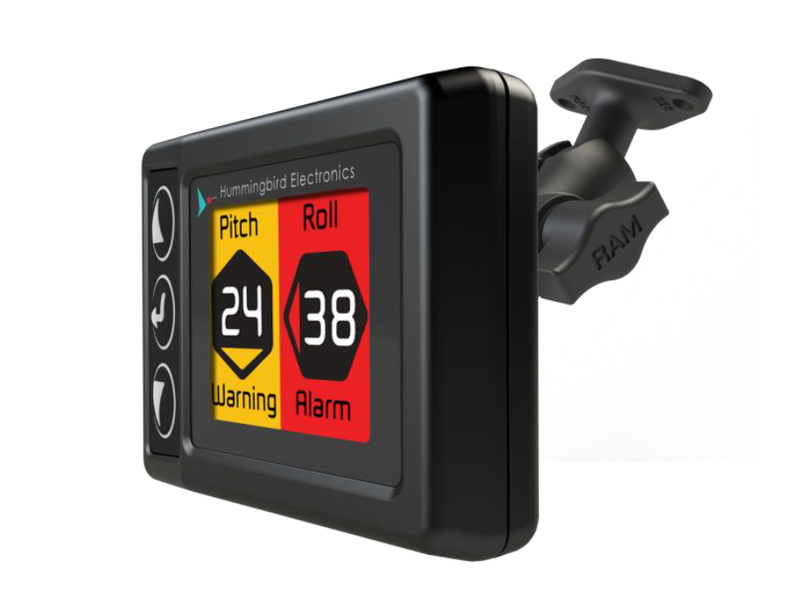 The use of a remote sensor allows the display to be positioned at an optional angle for operator visibility whilst allowing for accurate angle measurement. Warning and alarm levels are user configurable through the password protected menu. When a warning level is exceeded, the critical reading will be highlighted yellow and an optional internal audible alarm will begin to beep. When an alarm level is exceeded, the critical reading will be highlighted red and the alarm will sound continuously. The sensor can be calibrated to remove errors due to small offsets in mounting and can be damped to optimise accuracy in high vibration environments. 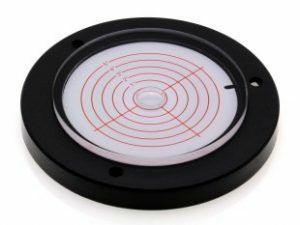 An optional RF sensor is available on request. 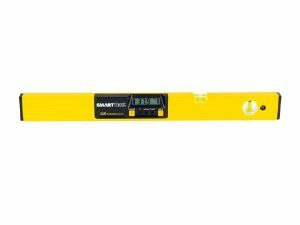 The unit is multi voltage and can work in 12V and 24V vehicles. Installation is simple with the only external wiring required being power and ground. The external sensor plugs into the loom provided. The sensor wiring can be extended if required. 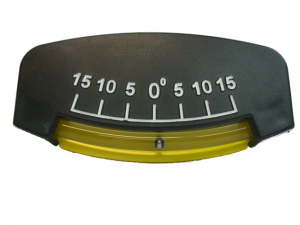 The inclinometer display is supplied with a RAM mounting system which allows the display to be orientated optimally for the operator. Optional windscreen mounting kits are available on request.